Summer, the months where many people enjoy spending time in their garden. A beautifully tended garden can be a source of colour, light, pleasant scents and can also add a little bit of wellness in to your life! Even those on a budget will find it easier than they think to get their garden looking wonderful. Clay pots are often objects people place on giveaways websites like ‘Freecycle’ or ‘Facebook groups’. Even if you cannot find anyone giving away some clay pots you’ll normally see them very cheap online. Why not paint them different colours and place them in strategic places where they will be highly visible? If you have children this could keep them quiet and entertained for a few hours if you give them the job of painting! Pots with a crack or other damage are often still usable if you use your imagination. 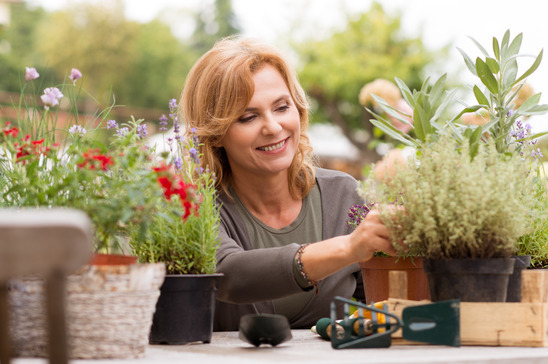 A novice gardener can easily mend small cracks or even break the pots further a glue the shards on to other garden objects. Lighting also helps make any garden look better. Look for inexpensive solar lights from places like ‘Amazon’. Solar lighting won’t add any extra cost to your electricity bill either. Cheap candles can be placed in holders and dotted around the garden to help keep the garden lit at night too. Tea lights are very cheap these days. Recycle used Christmas lights around the perimeter of the garden or even string them across an old washing line to make any garden magical at night. It should also stop you walking in to it and choking yourself! Make sure the lights are waterproof; you don’t want to be giving yourself an electric shock. Give the entire garden area a good scrubbing. Any garden looks better when clean. Bring out the hose or jet washer to help bring the garden back to life. Wash your decking, patio as well as any chairs or benches that have been left out during the winter months. Don’t forget to throw old seat cushions in the wash before putting them back on to the furniture. Offer to exchange plants with neighbours. Many people admire the gardens of their neighbours and have extra plants and flowers of their own they would be happy to share with you. Exchanging flowers or food can be an excellent way to remove duplicate flowers from your own garden while getting new items to replace them. This can produce some outstanding colours.You can also buy plants from Amazon! Even if you don’t have the money for garden tools, again, you might be lucky and can the items you want free. 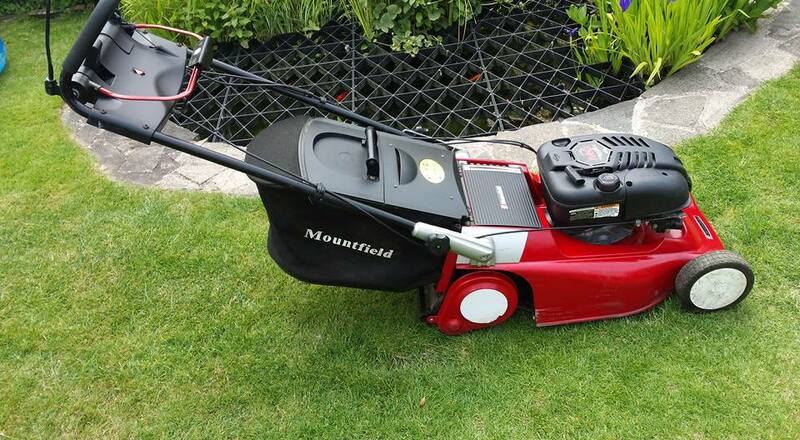 Last week my brother got a Mountfield lawnmower from Freecycle completely FREE. As you will see from the picture it looks brand new! It wouldn’t start and the owner was quoted £80 from a compnay to ‘fix it’ so he decied to buy a new one and give this away. My brother can seem to fix anything, he cleaned out the and it then worked like a charm. Take the time to carefully determine which items do not belong in your garden. Getting rid of clutter can help make any garden look brand new. The same is true of unwanted weeds. A carefully tended garden can look like an elegant and modern garden for the cost of an hour or two of labour each week. 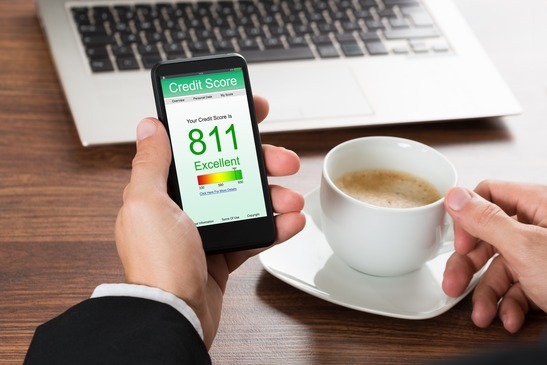 Remember if you have items you want to dispose of then someone might actually like them. You can also place your unwanted items on giveaway sites like Freecycle and local Facebook groups. You’ll be surprised who will quickly someone comes and collects it. You don’t even have to be home or meet them as no money is exchanging hands. Leave at the front of your property ready for collection.